This film was made for children. 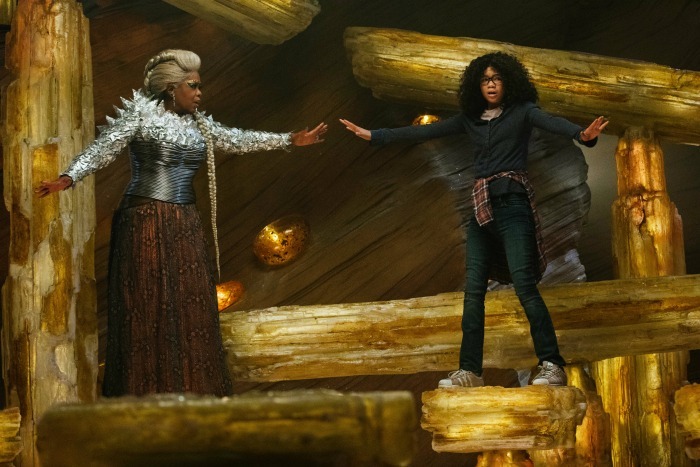 A Wrinkle In Time director, Ava DuVernay, has made it clear that children and their big imaginations are the primary audience for the new Disney film adaptation of the beloved book. Magical and full of adventure, you have to go into the movie with an open mind, ready to be entertained. When I was growing up, I would have never called out A Wrinkle In Time by Madeleine L’Engle as one of my favorite books. Reading it years later with my daughter (and listening to it on audiobook) has been a different experience. Perhaps it was knowing that the film was coming out and I was so excited about the diverse characters. It could be that I’m less cynical now than I was as a child. Whatever the case, I finally connected with the book in a way that I never did as a kid. My 8-year-old fell in love with the book immediately, and has been counting down the days until the movie premieres. After screening the movie, I know that it will live up to her expectations. 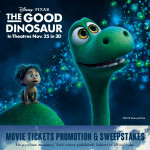 My Ayva is the open-minded, imaginative type child that this movie was made for. The film opens just like the book does, on a dark and stormy night. 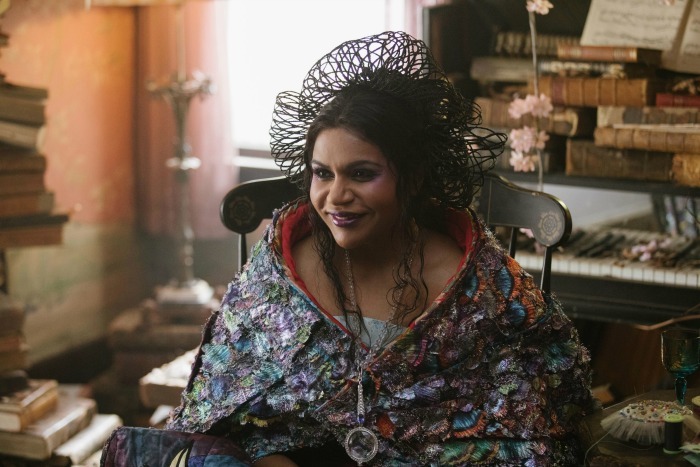 At first, I was worried that we would rush through much of the interactions that are so rich in the book because of how quickly Charles Wallace, Mrs. Murry, and Mrs. Whatsit (played by Reese Witherspoon) are introduced. I didn’t have to worry because we fell into a nice pace right after the first scene. 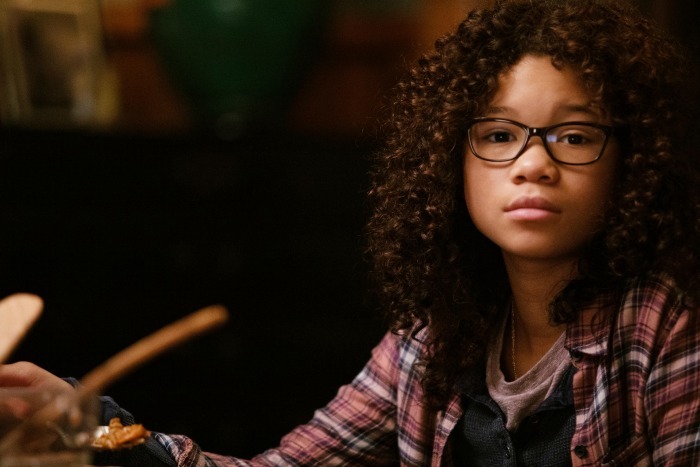 Meg Murry (the amazing Storm Reid) is a pre-teen who is going through a difficult time after the disappearance of her father. We see what life is like for her at school where she is bullied, and where the adults in charge don’t understand her. I was struck by how cruel the adults were. Unfortunately, I know that their portrayals weren’t far from the truth in many situations. Once we have a sufficient understanding of who Meg is, we jump into the adventure, and it’s a colorful, strange, and exciting ride. When Meg, Charles Wallace, and Calvin set off with the Mrs. to find Mr. Murry things get really interesting. Their mental and physical strength is tested several times as they work together, trusting each other, to save Meg’s father. 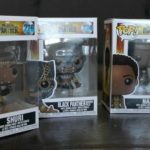 What stands out to me the most about the film (besides the representation!) is the incredible performances we see from the young stars. They play their roles with honesty and conviction. There are several heartbreaking scenes where Storm acts her heart out. There is one line in the movie, “I deserve to be loved!” that left me with chills. Ava DuVernay said, “Kids like to laugh, but they also like to think.” They’ll do a lot of thinking in this movie. I left feeling inspired to be more of a warrior, to be a light, and to listen more to my own children. 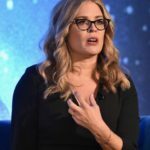 Reese Witherspoon is Mrs Whatsit in Disney’s A WRINKLE IN TIME. 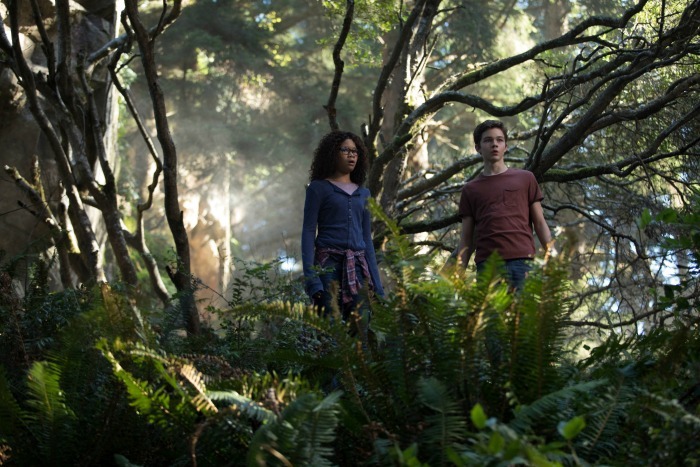 Is A Wrinkle In Time okay for kids? 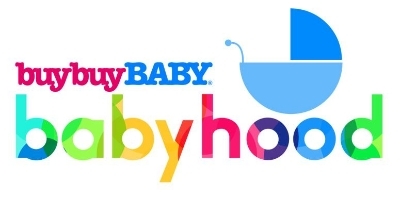 Whenever I screen a movie, I always watch it from the perspective of “Will my sensitive 8-year-old be able to handle this?” From content to images, my husband and I are pretty strict when it comes to what Ayva is exposed to. 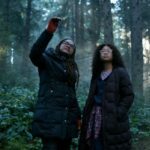 Even a movie like A Wrinkle In Time that we’ve been anticipating has to hold up to our scrutiny. The film starts off slow in the beginning in order to really introduce the characters to us. While some movies for kids jump right into the action, we get an opportunity to get to know who Meg is and what makes her tick. If your child has a difficult time sitting still, the first twenty minutes or so could be a challenge. After that, the adventure starts and there are a couple of places where there are sudden, loud noises that could startle a sensitive child. The music is amazing, but somewhat ominous during some parts, so that’s another area of concern if your kiddo is easily scared. If you’ve read the book, you know that some of the planets are a bit dark, and certainly that is represented in the film. It’s nothing that a child with an active imagination wouldn’t have thought of if they’re thinking of a scary out-of-this-world environment, though. It’s very clearly not real. Outside of that, there are some opportunities for discussions about things like bullying and body image. Just like with any movie, you want to build in time to talk to your child afterwards to help them unpack what they’ve seen. 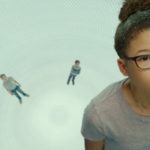 A Wrinkle In Time could definitely be your child’s introduction to adventure films if they haven’t seen any already. 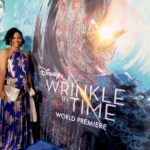 Is A Wrinkle In Time worth the hype? I know that when movies have a lot of hype around them, it can feel like folks are just following the crowd. 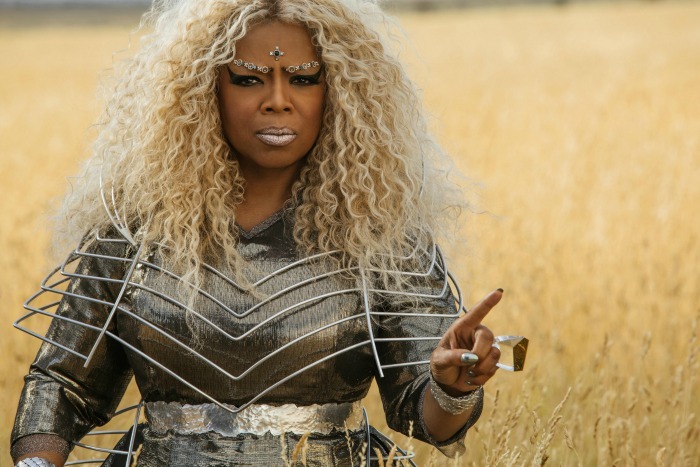 I loved A Wrinkle In Time. This adaptation is not going to be for everyone, but as a Black mama with a little Black girl, my entire soul was filled watching this movie. 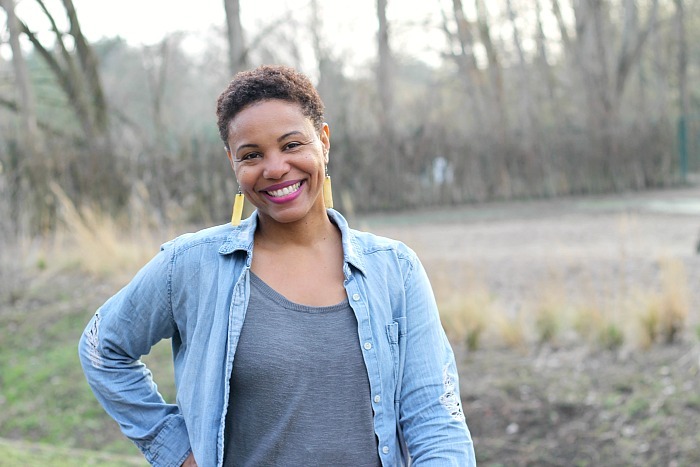 I saw myself, my daughter, represented on the big screen as a total person. 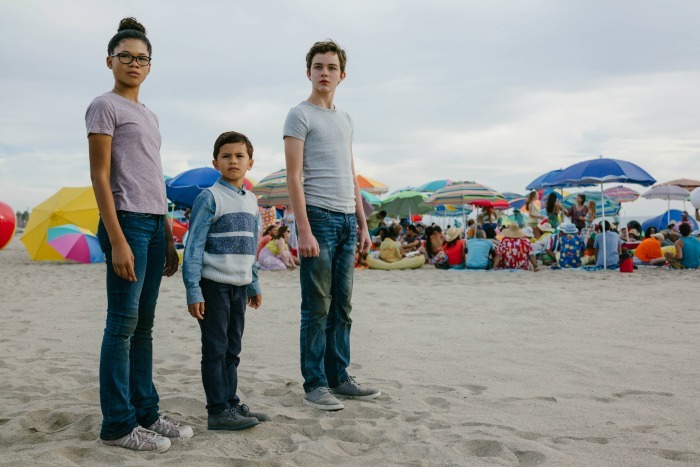 Emotional, strong, heroic—we are all of those things and more, and to see that in a big budget adventure film definitely made the movie live up to the hype for me. 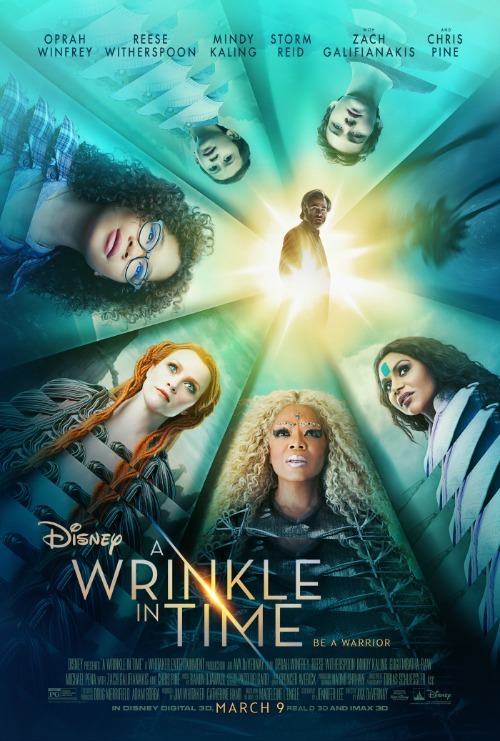 A Wrinkle In Time opens in theaters everywhere on March 9th. I’m sure you’ll run into Ayva and me sometime during opening weekend, because this little girl is not letting me wait to take her! Will watch it and see how the movie is, thanks for reviewing.